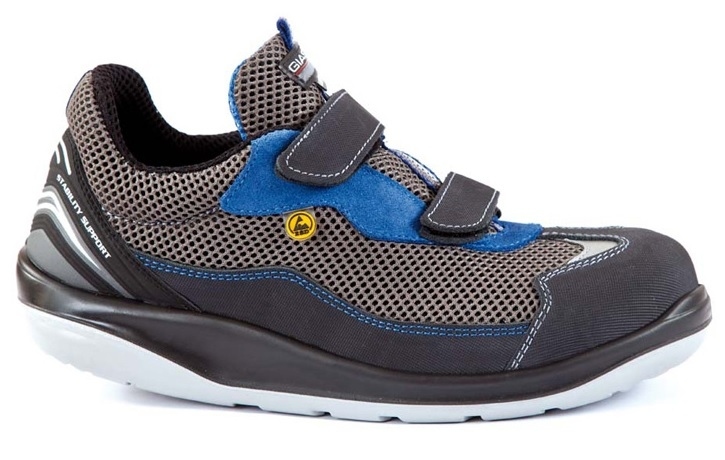 Shoe from WRU-water repellent, scratching leather thickness 1.8-2.0 mm. Use of suede thickness 1.8-2.0 mm. Breathable, abrasion resistant, Perforated and three-dimensional textile use. Lining highly breathable and abrasion-resistant fabric. Reinforced heel STABILITY SUPPORT PU. Soft, padded and lined tongue. 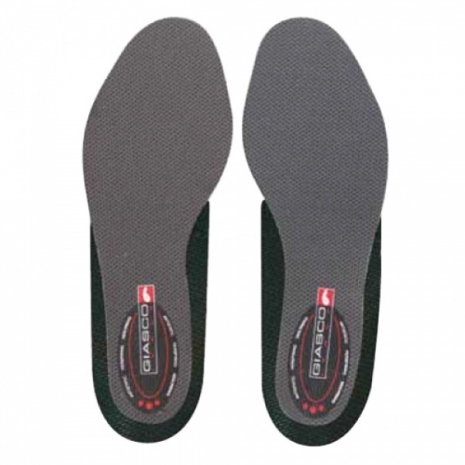 INSOLE 2000 removable from two components. Footbed: moisture absorbent, antistatic, breathable and non-slip.